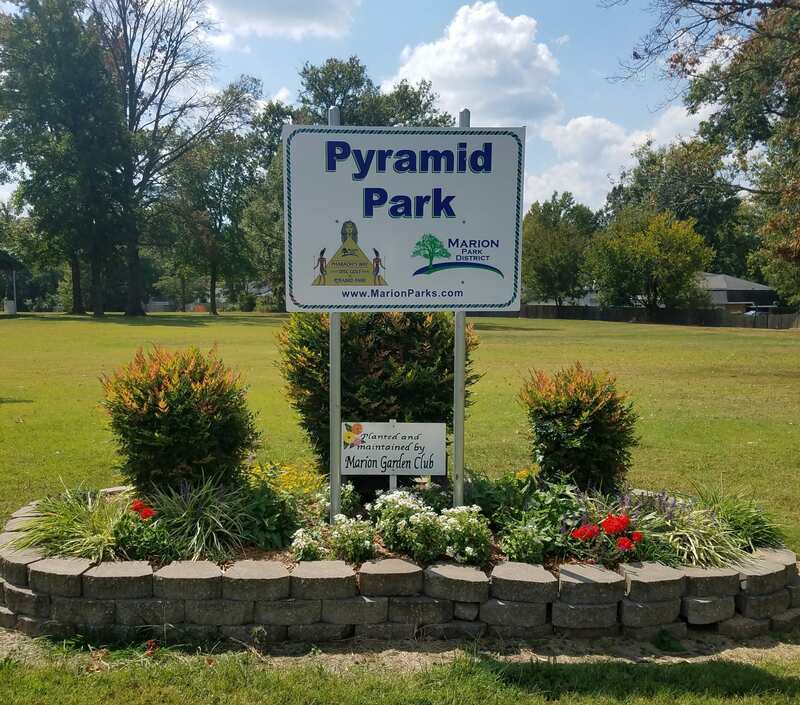 This 33 acre park is active with Pharaoh’s Way Disc Golf Course, a professionally designed, challenging recreational 18 hole course. 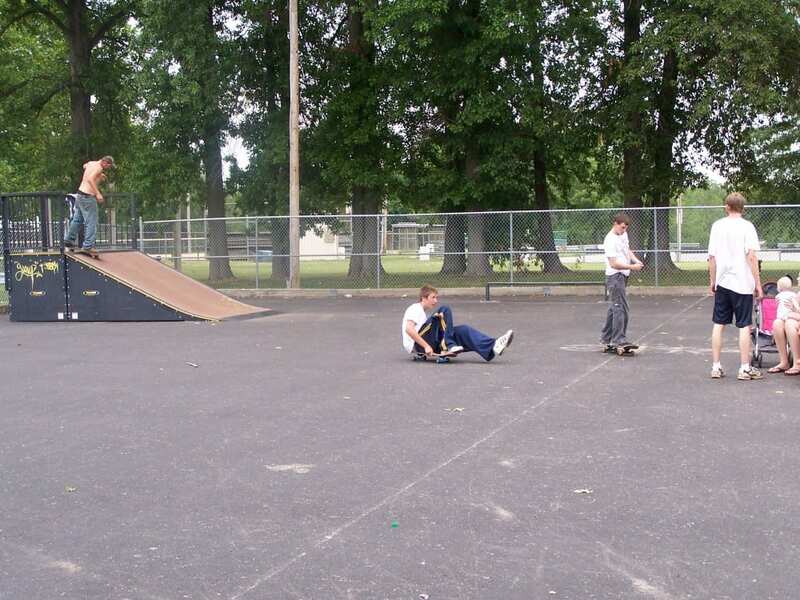 A Skate Park centrally located. 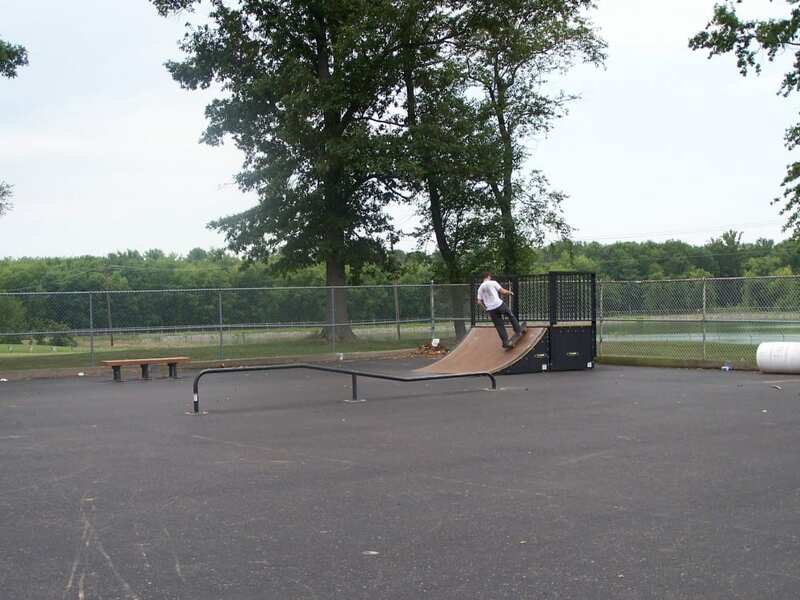 It also has two ball fields with ample parking. There are are two (2) restroom locations adjacent to the ball fields. 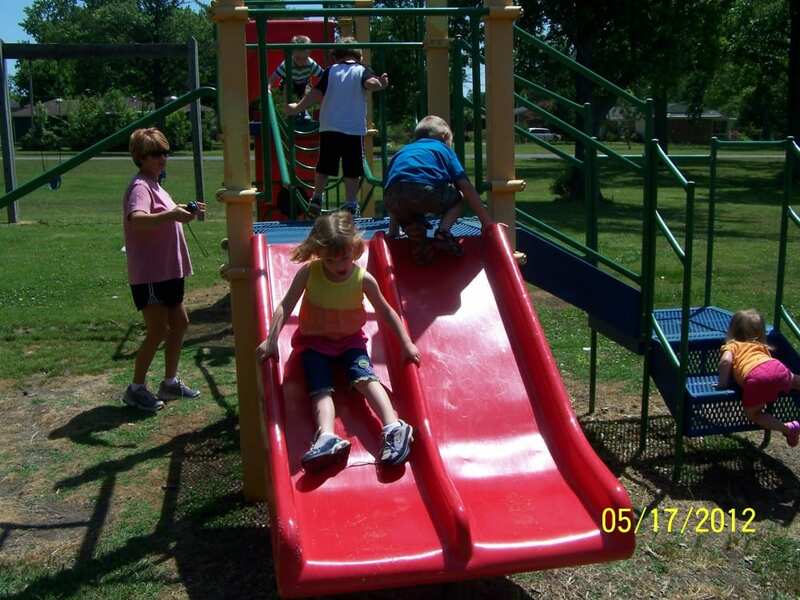 Two (2) playgrounds located near shelters with outdoor grills available for your picnic enjoyment. 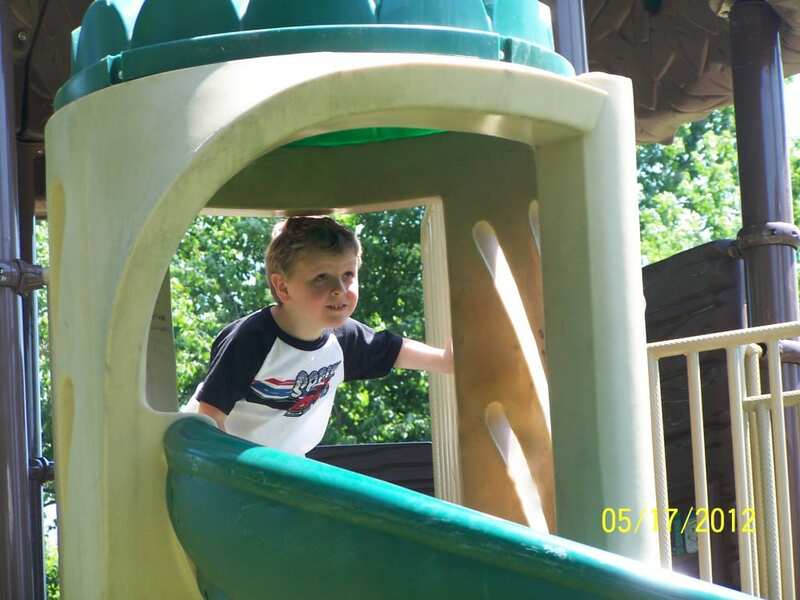 Pyramid Park is a large community park located is southwest Marion on Wildcat Drive. 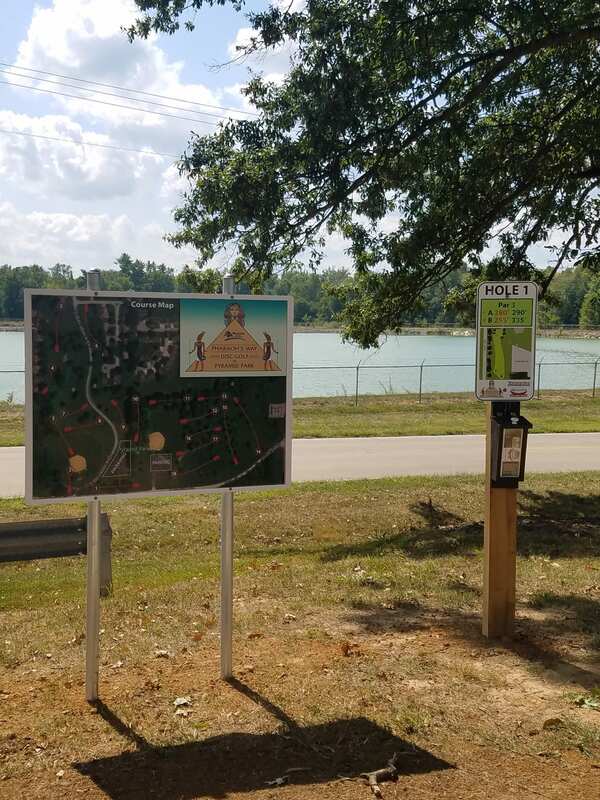 Professionally designed challenging 18 hole disc golf course.